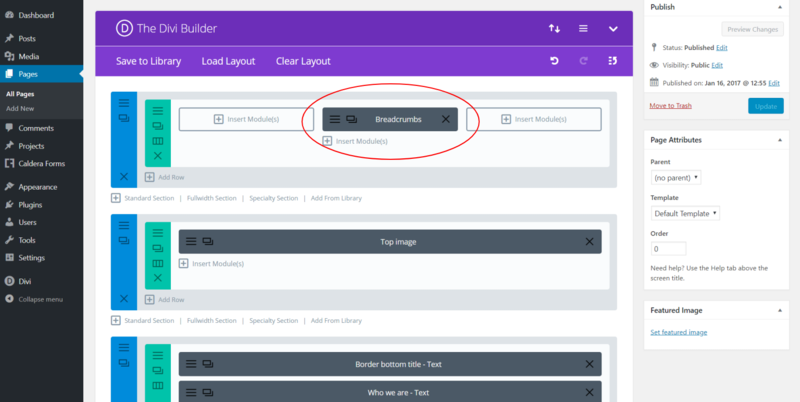 Download the Divi Breadcrumbs plugin archive from your account on our website to your computer. After you download the plugin archive to your computer, if it’s in a compressed Zip file, unzip it to access the uncompressed files. 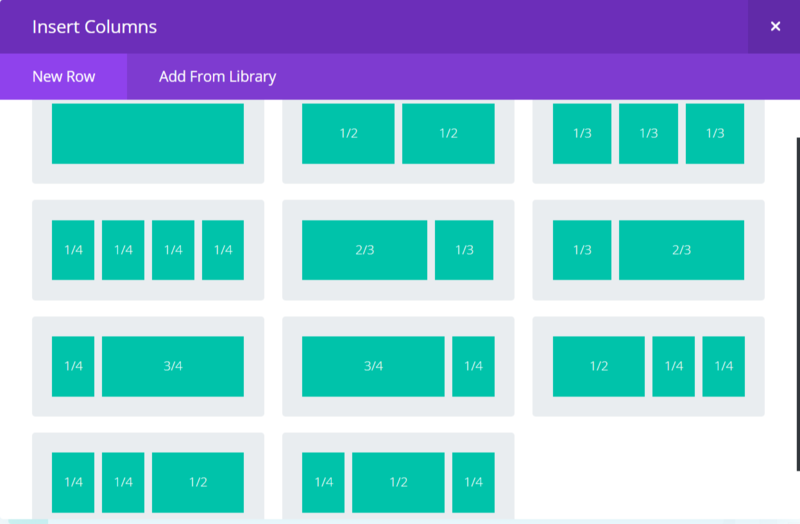 Connect to your server using your preferred FTP application. 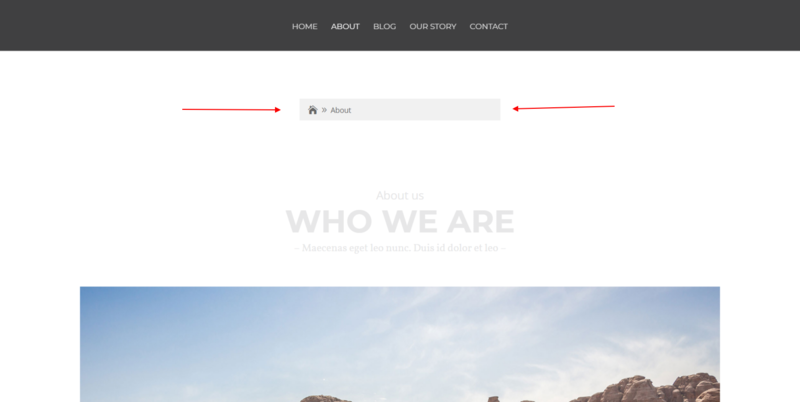 Navigate to the wp-content folder within the WordPress installation for your website. 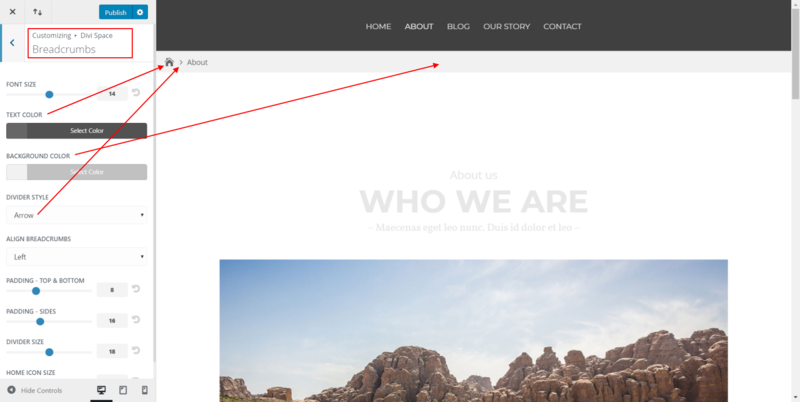 In the wp-content directory, find the plugins directory; upload your Divi Breadcrumbs plugin files to this location using your FTP client. 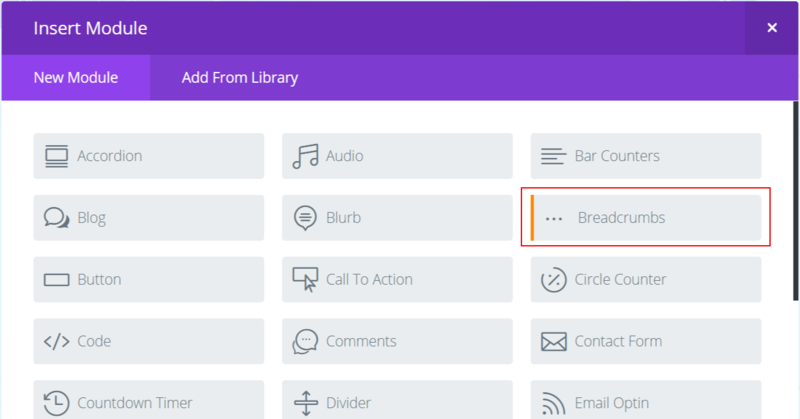 Congratulations — your Divi Breadcrumbs plugin is installed, but you still need to activate it. 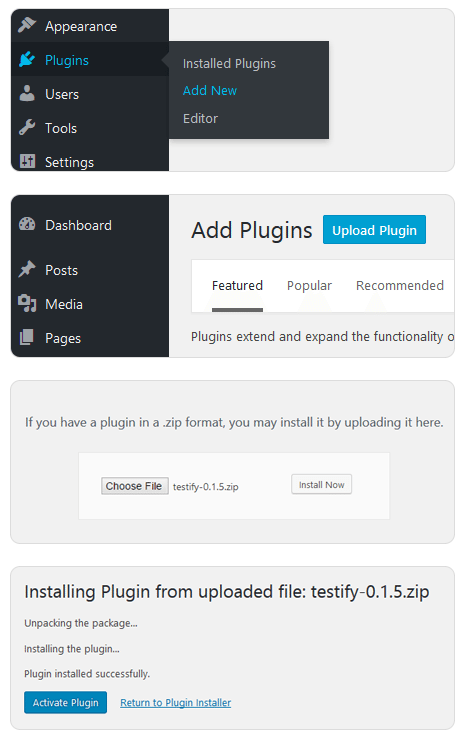 Choose Plugins→Plugins on your Dashboard. 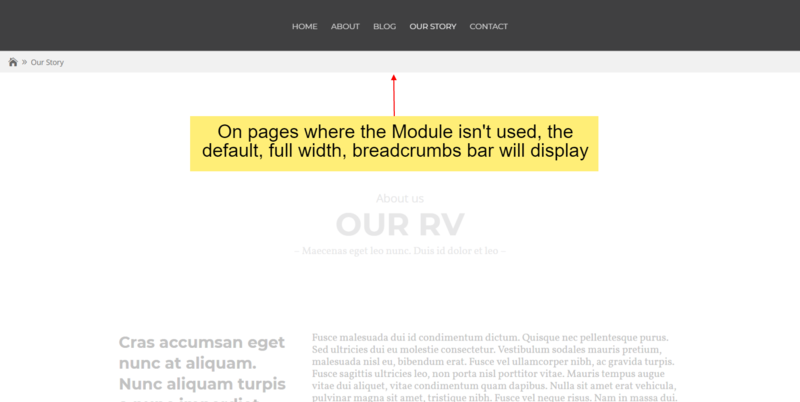 The Installed Plugin page appears and you should see Divi Breadcrumbs among the installed plugins. 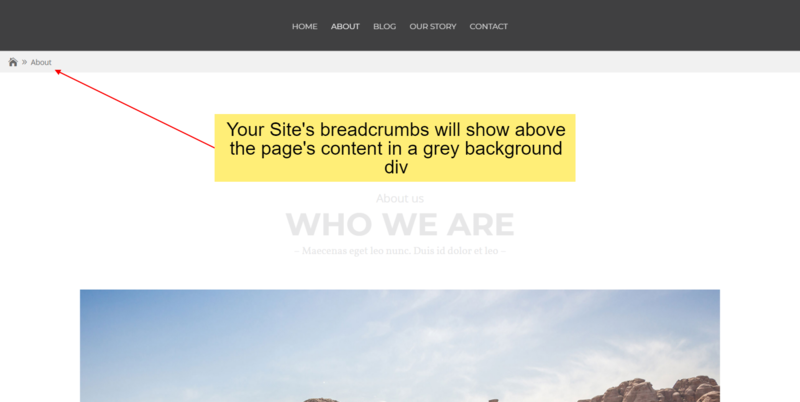 Click the Activate link that appears below the Divi Breadcrumbs plugin’s title. That's it! That's all you need to do. However, that's not all you can do. Open the Theme Customizer by navigating to Appearance >> Customize.